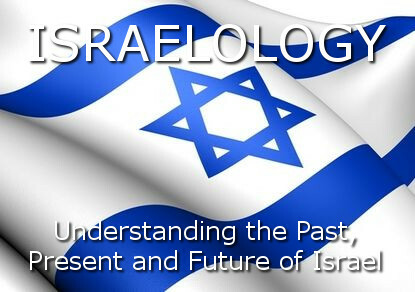 What is Israelology? 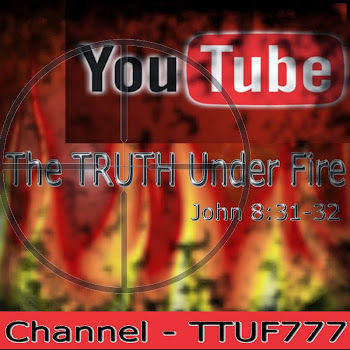 It is the doctrine of Israel and this topic covers 5/6th’s of the bible. 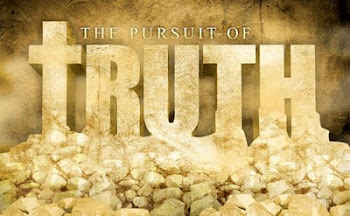 The New Covenant thru The purpose of Gentile Salvation and The Mosaic Covenant.